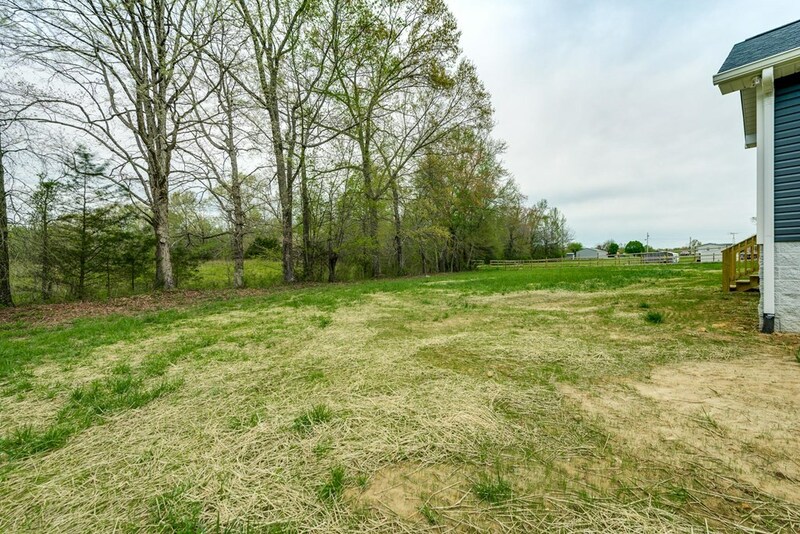 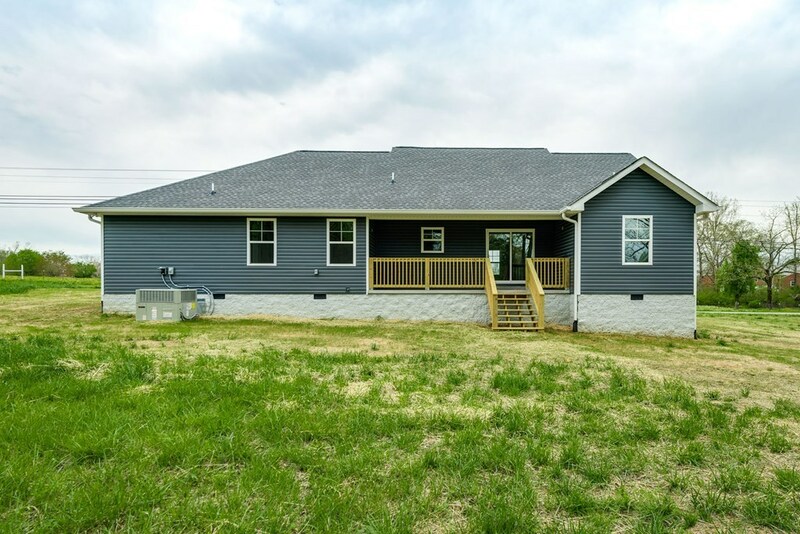 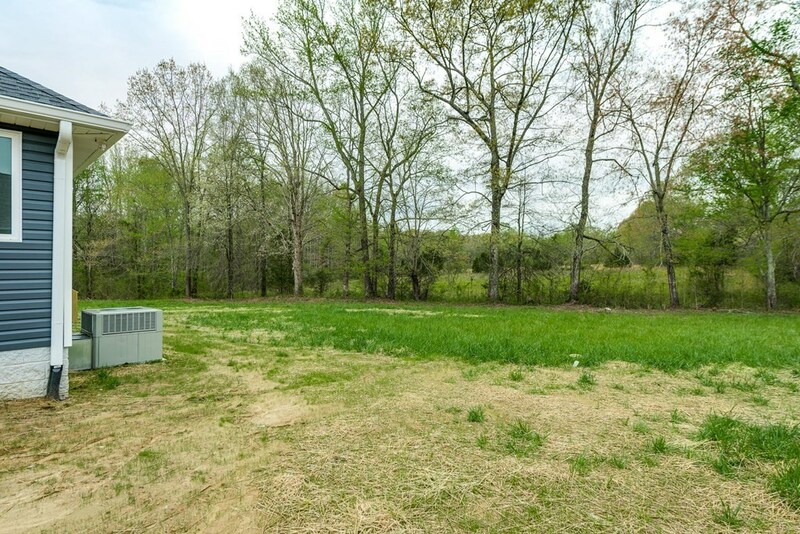 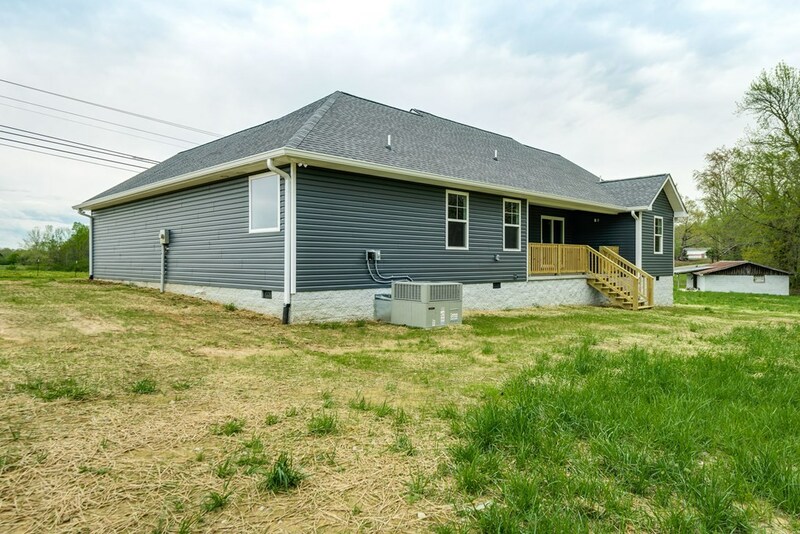 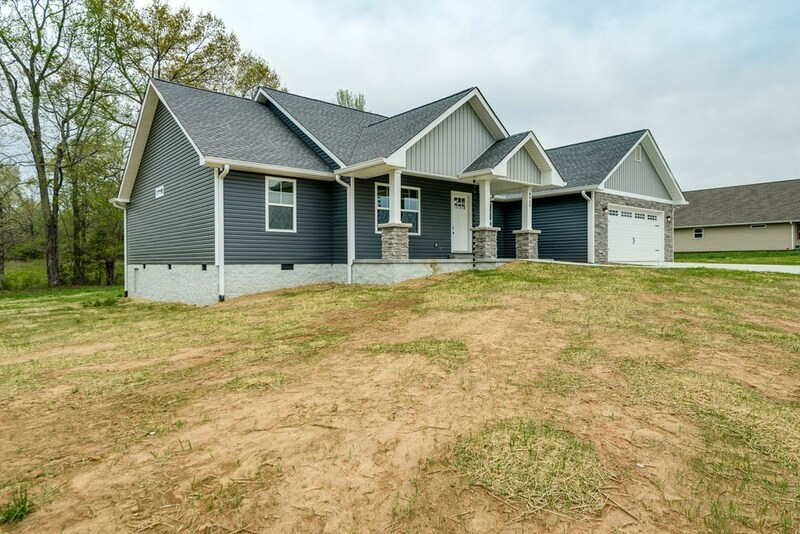 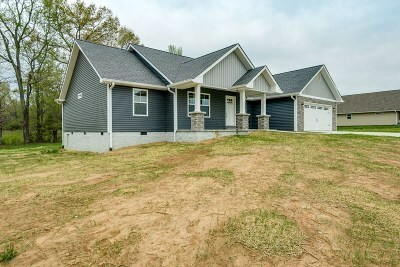 New home on over 1 acre close to the lake with custom touches throughout! 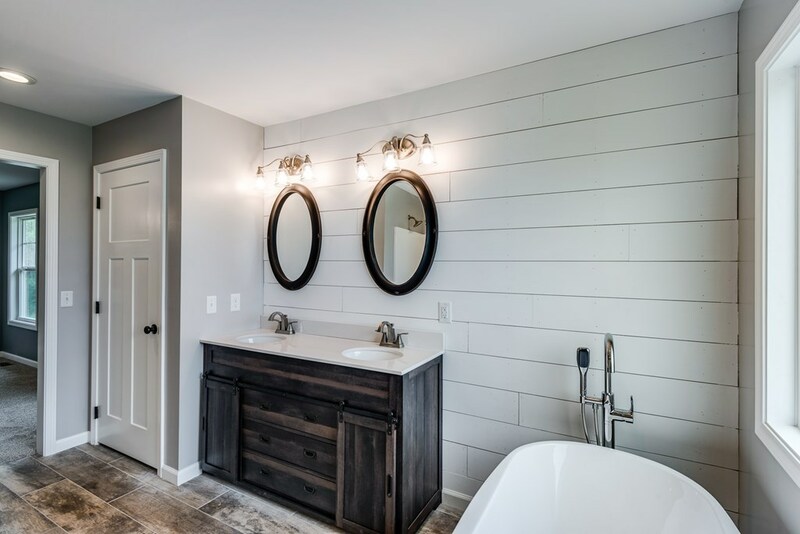 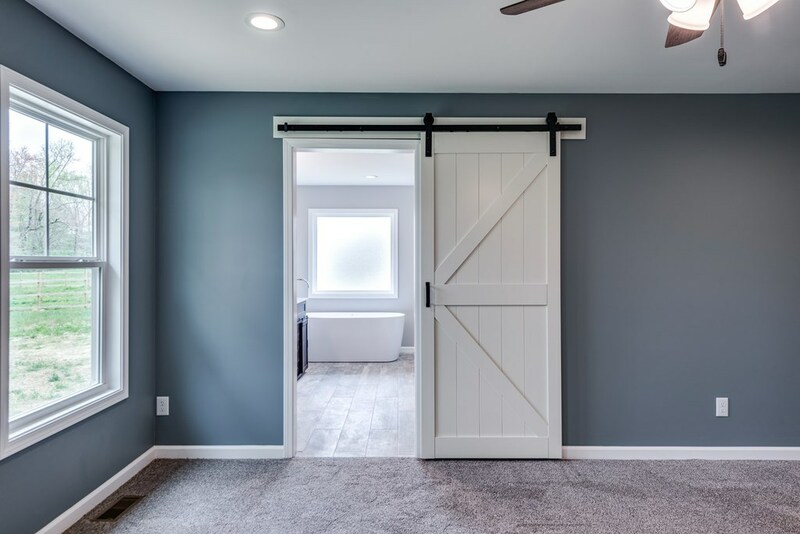 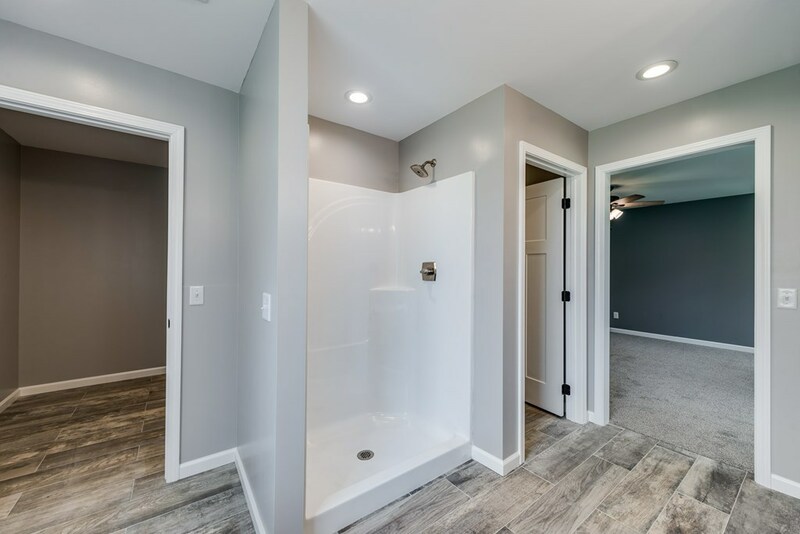 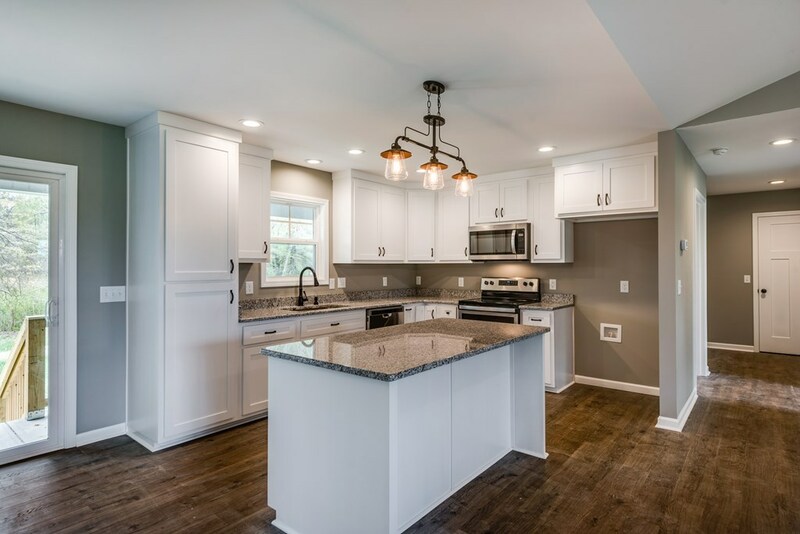 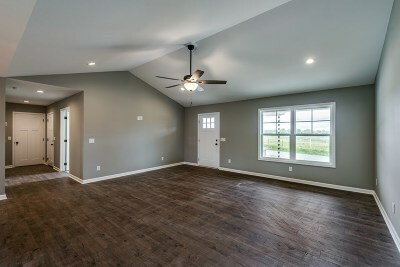 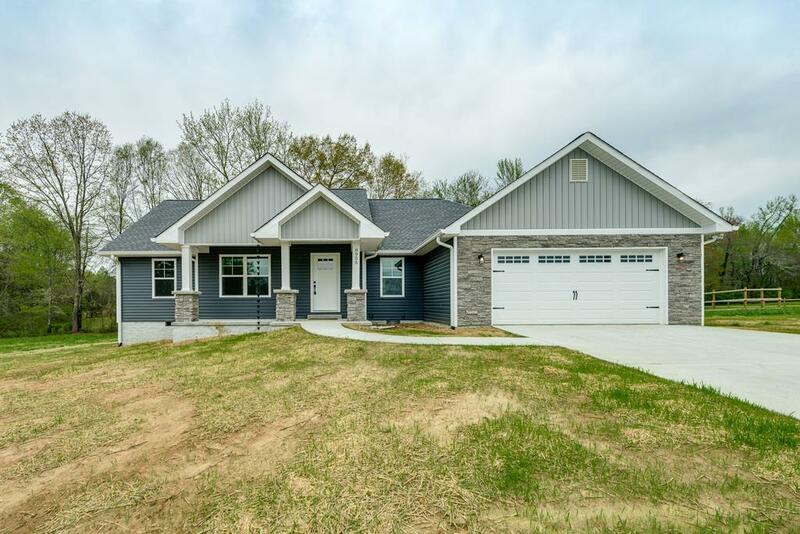 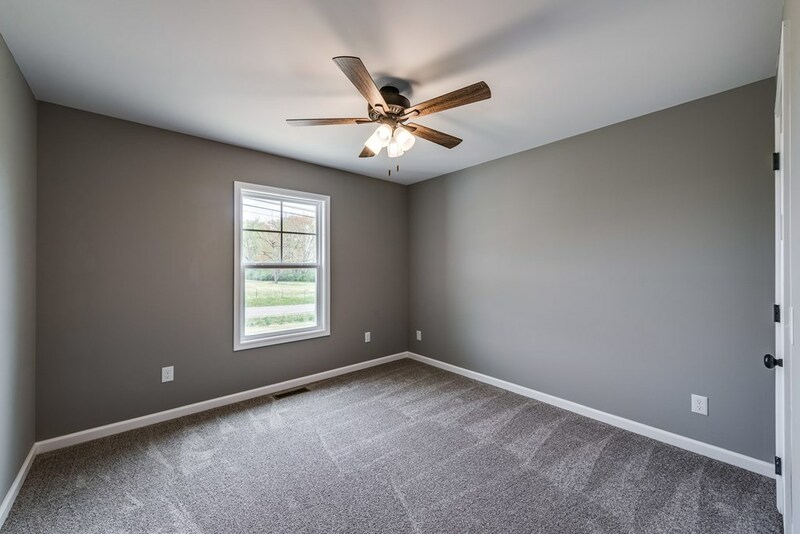 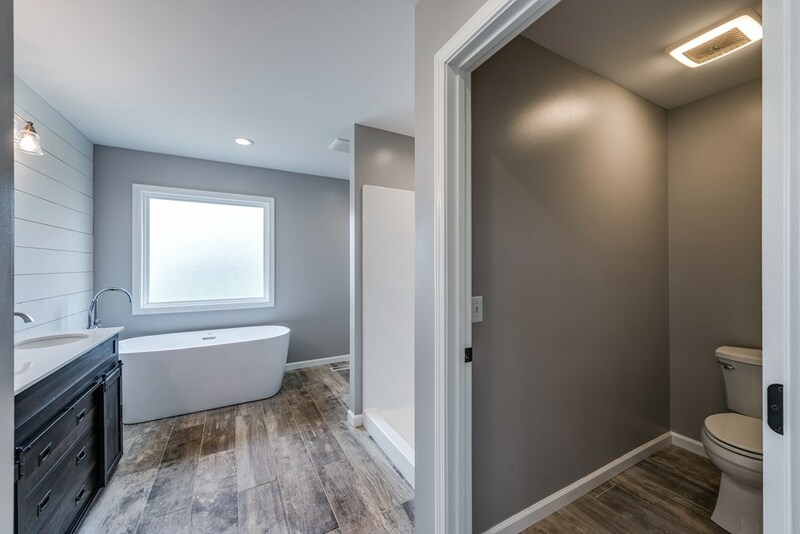 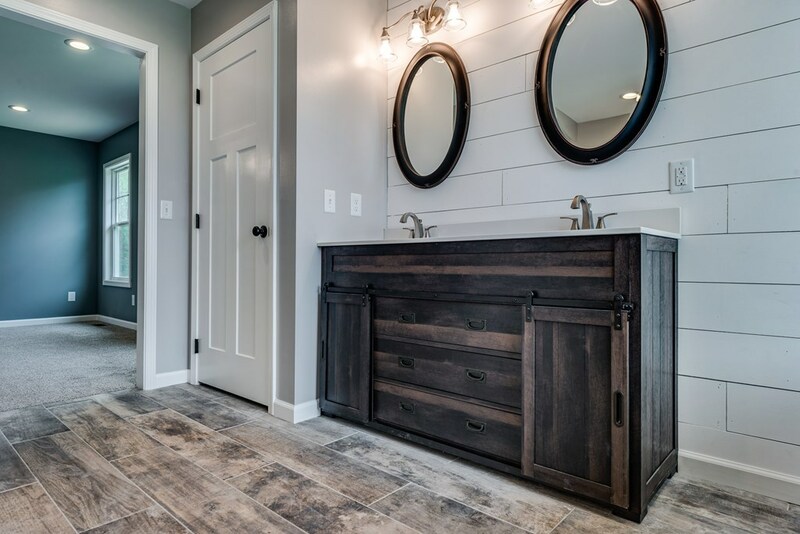 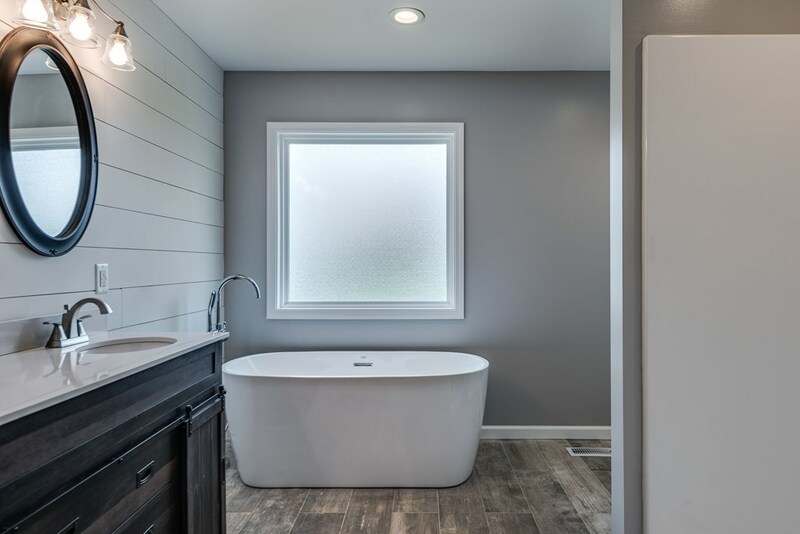 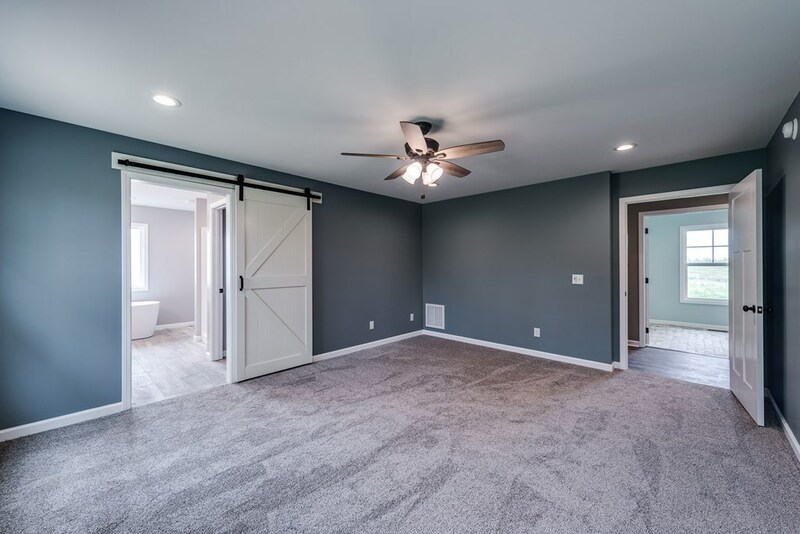 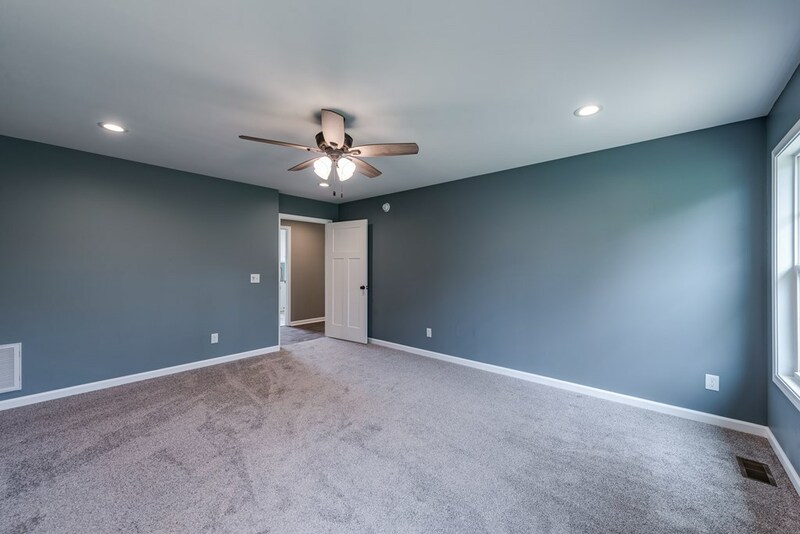 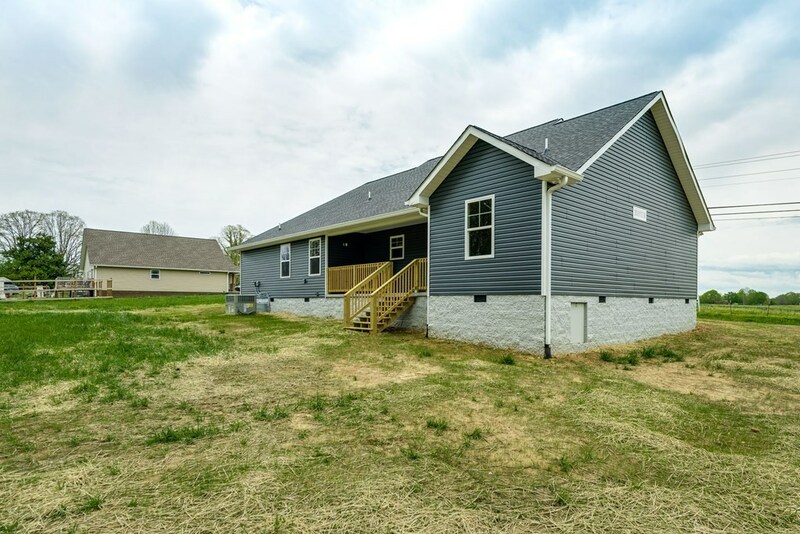 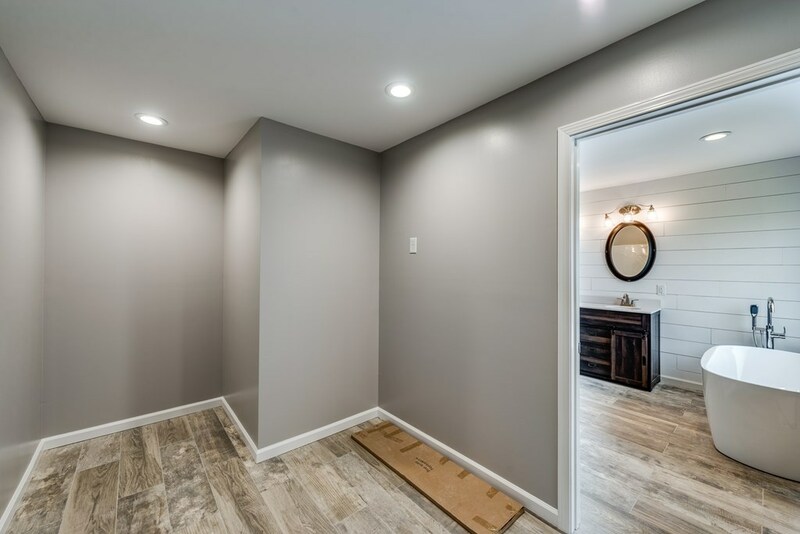 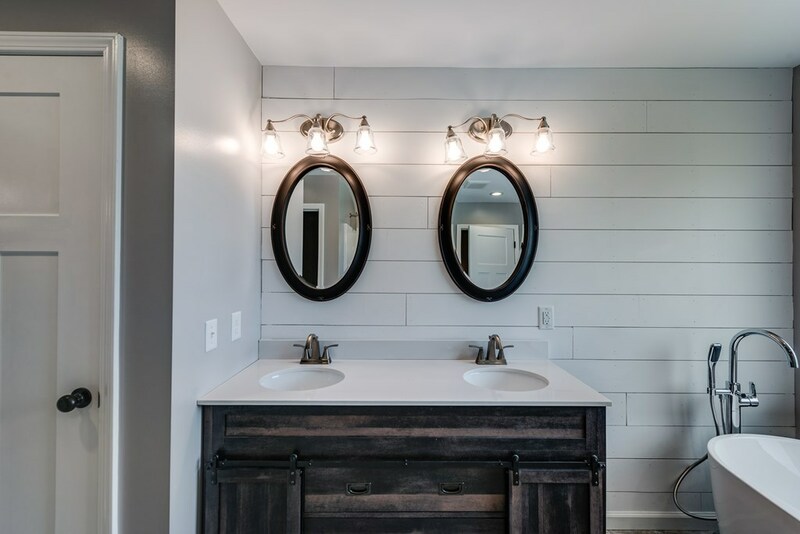 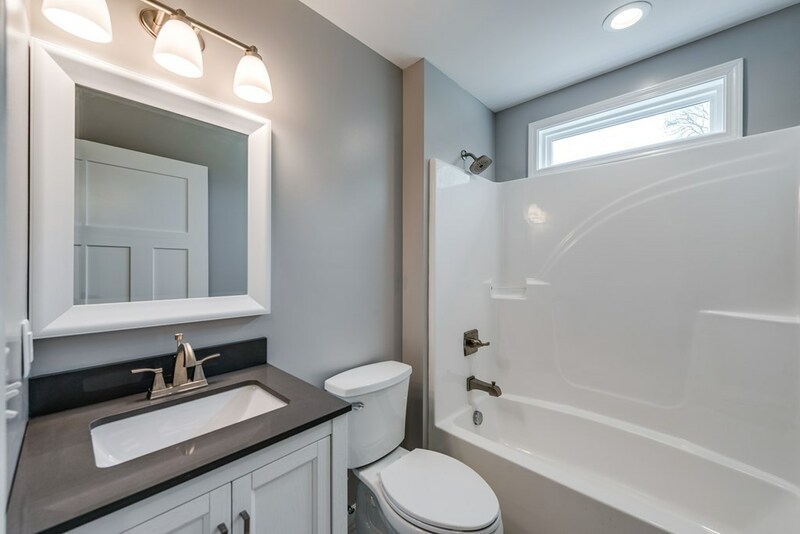 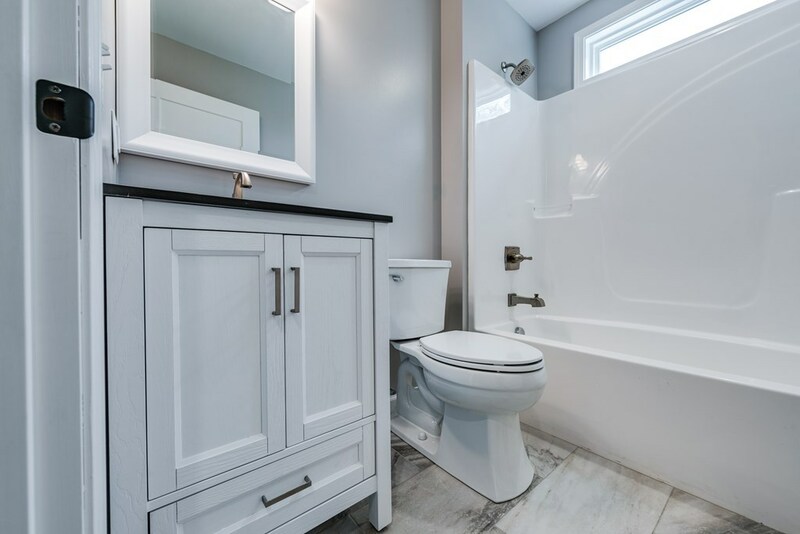 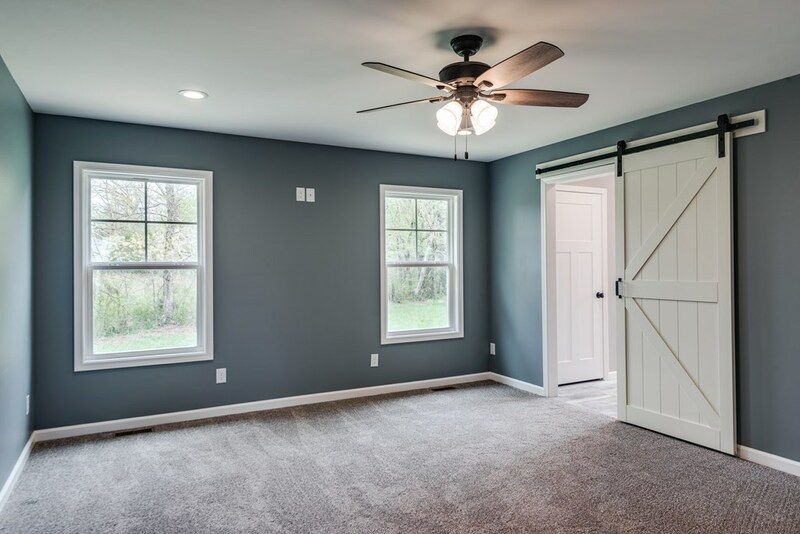 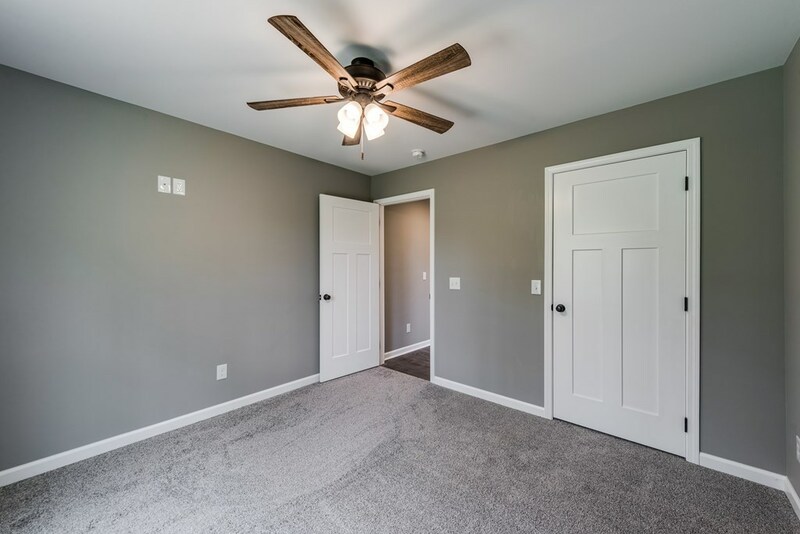 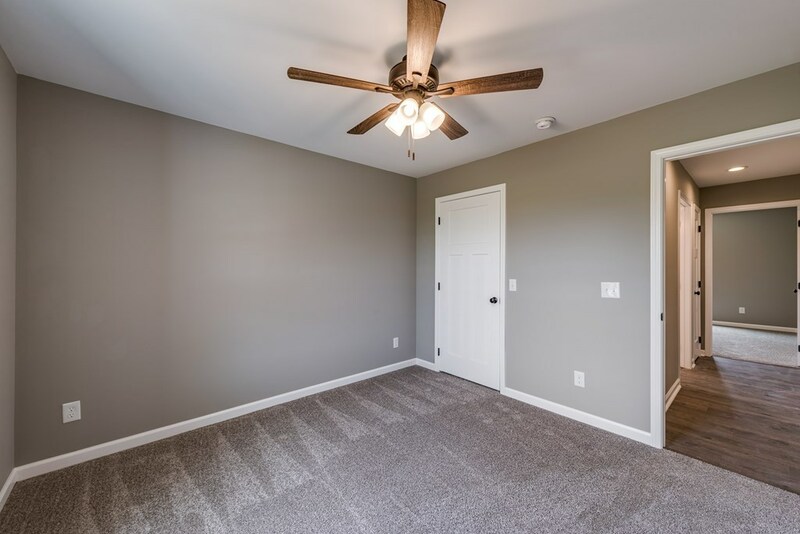 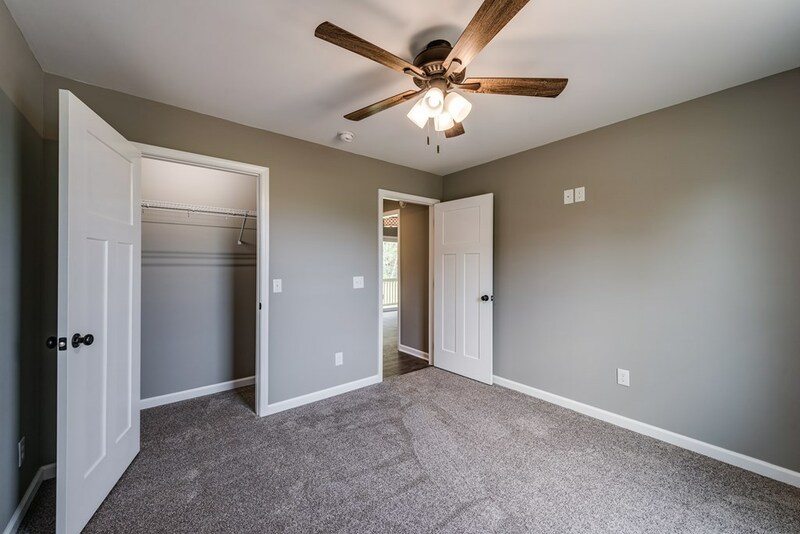 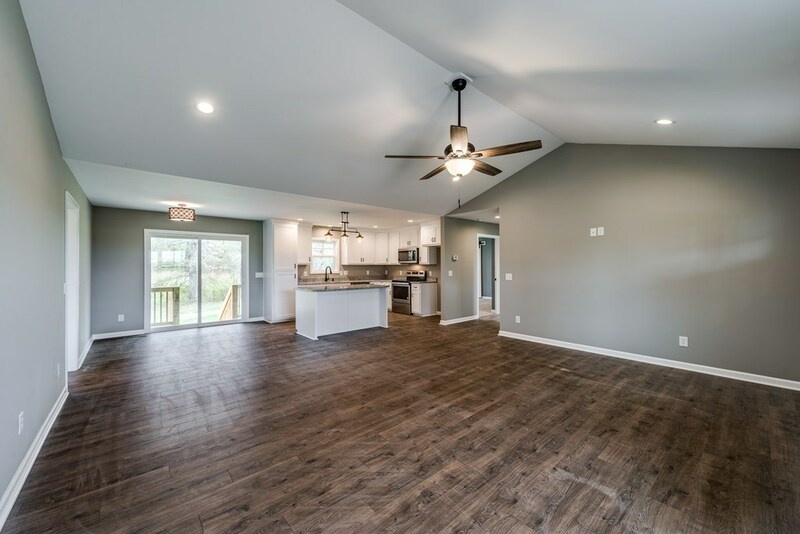 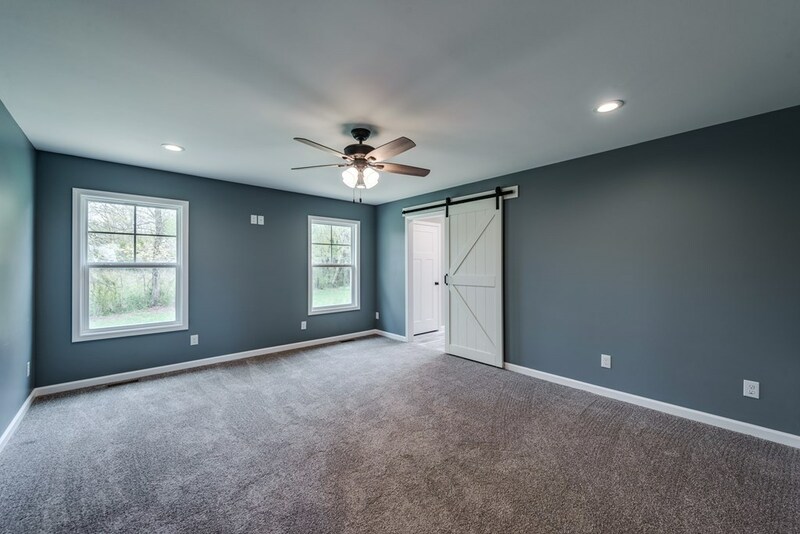 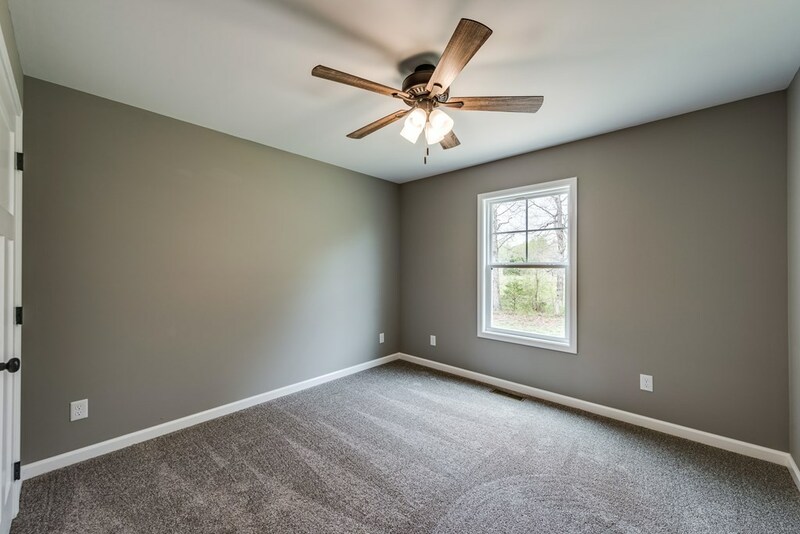 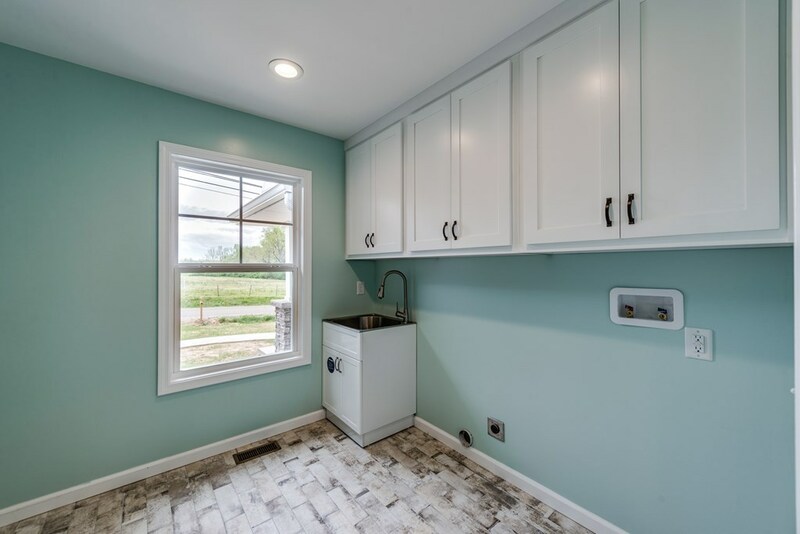 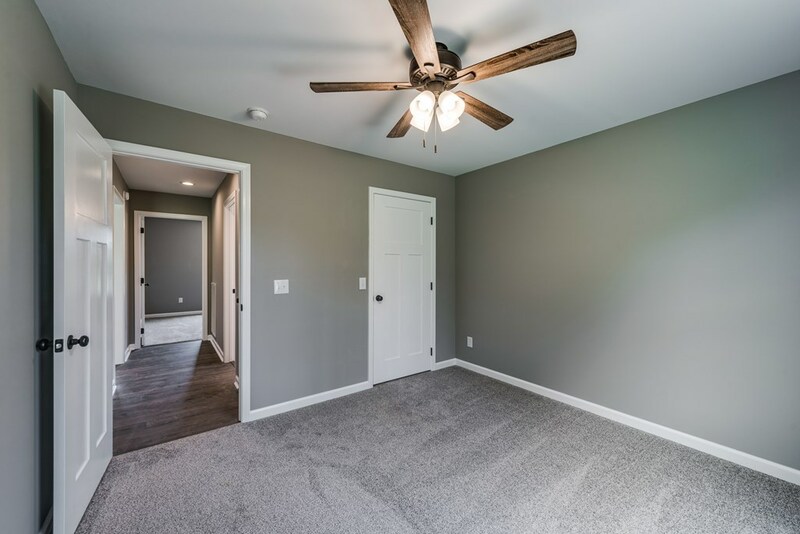 Open floor plan, with large master with bath that features shiplap, a soaking tub, and large master closet! 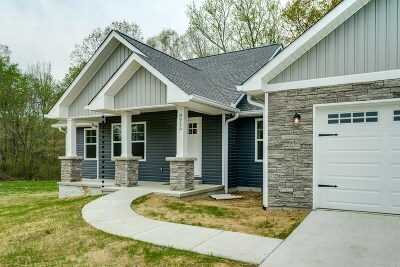 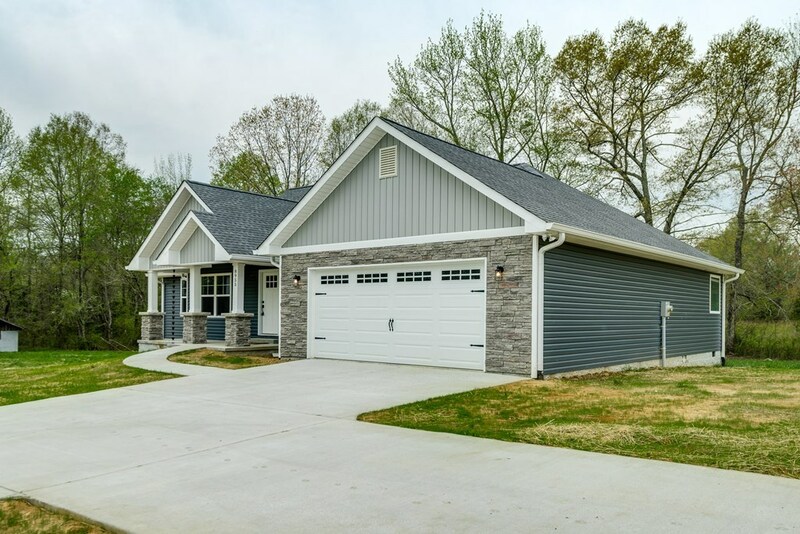 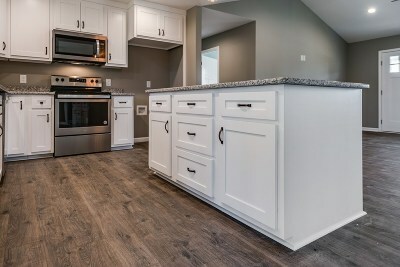 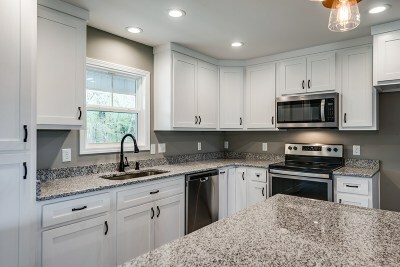 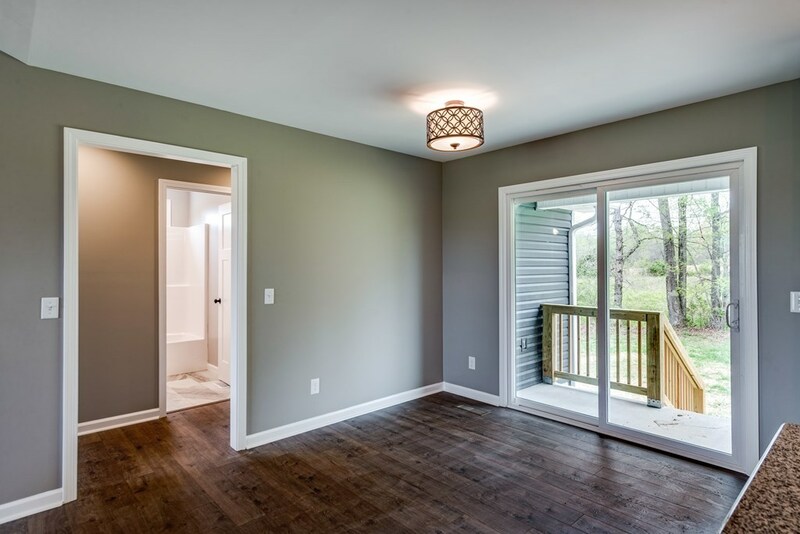 There's a covered back porch, vaulted ceilings, and pretty cabinetry throughout with granite and stainless appliances! 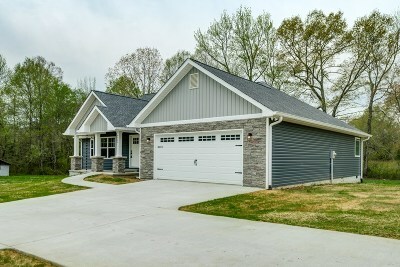 Directions: Pcch, W On Spring, L On Willow To Burgess Falls, Continue To Cookeville Boatdock, Home On Right.